The Clean Dynamix line is the newest, most technologically advanced professional floor cleaning equipment and supply line on the market today. 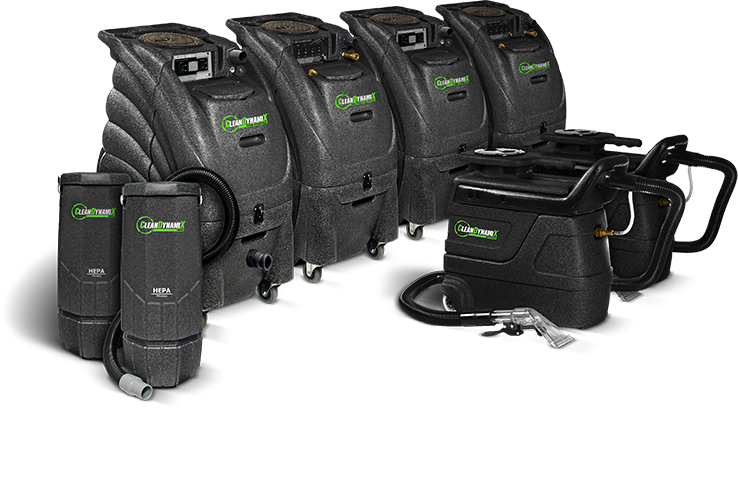 This quickly expanding line of products includes portable extractors, flood pumpers, spot extractors, HEPA vacuums, sprayers, ULV foggers, floor buffers and more. Clean Dynamix products always come with a generous warranty and are exclusive to New Source Network members like PCCS.